If you tried to imagine a new way to do dishes, then you just might come up with all the amazing features that Thermador has recently built into the Star Sapphire® Dishwasher. When it comes to luxury dish care, redefining the prototype has always been their style. 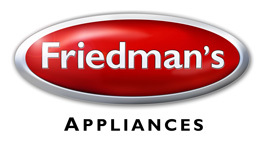 Loaded with never-before-seen features, the redesigned Star Sapphire® Dishwasher is a groundbreaking luxury appliance. With the revolutionary StarDry™ with Zeolite™, an exclusive Thermador drying solution, you don’t have to worry about wet dishes and glassware. With StarDry™, even sturdy plastics and containers with hard-to-reach crevices are dry. No other dishwasher offers this level of drying power, and no one dries better. 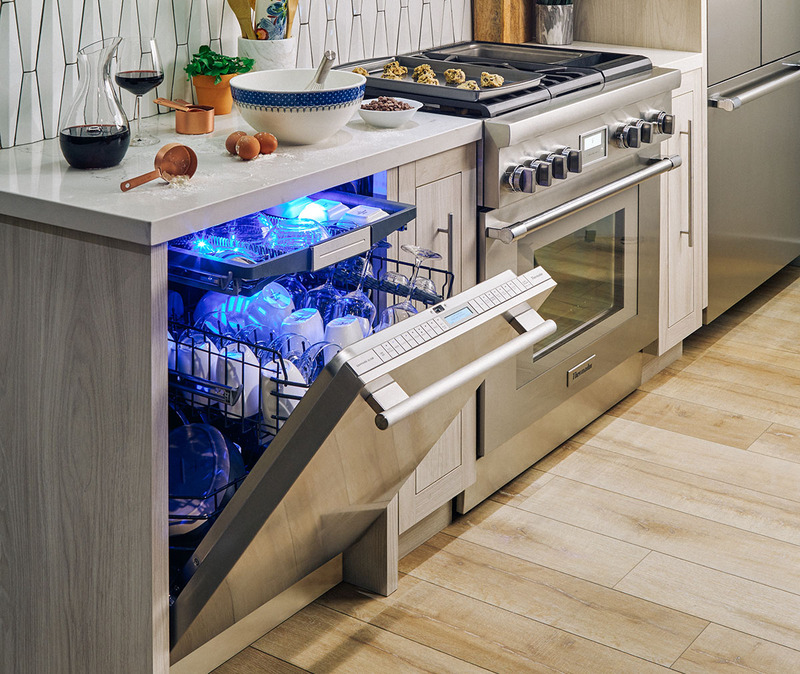 Loaded with never-before-seen features, the redesigned Star Sapphire® Dishwasher is a groundbreaking luxury appliance. The Star Sapphire® Dishwasher boasts other features, including the Star Speed® cycle that delivers the fastest 20-minute hot water cycle in the industry to the Thermador-exclusive Star Glow that illuminates the inside of the dishwasher in six sparkling levels of blue or white light, so you can set the mood that matches the occasion. 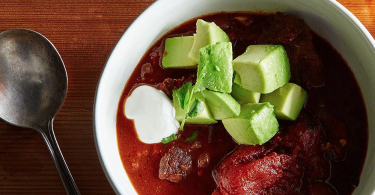 The ultra-innovative Thermador Connected Experience by Home Connect takes consumers on a culinary journey by connecting them to exclusive content, unique partnerships and customized product guidance. With features such as Remote Start, you can start the dish cleaning cycle from the Home Connect™ app to help prepare for the next dining occasion. The app will also provide glass care tips for ease of mind, ensuring exceptional results. 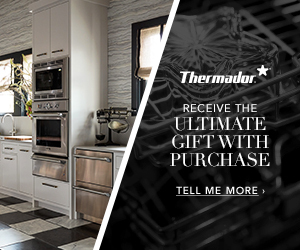 With the striking new Radiance Collection, Thermador re-imagined dish care and went beyond the boundaries of traditional cleaning appliances. Come see it for yourself in our showroom. 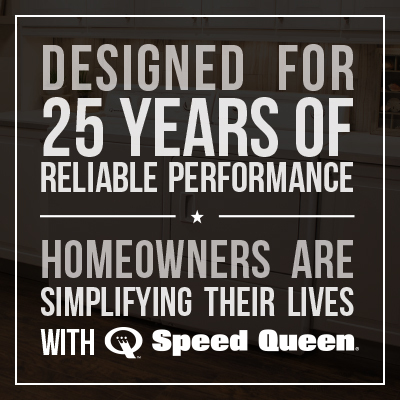 We can’t wait to show you exactly what you’ve imagined a dishwasher could be!